Attic structure, insulation, exhaust fans, etc. Windows, doors, siding, trim, rain gutters, etc. 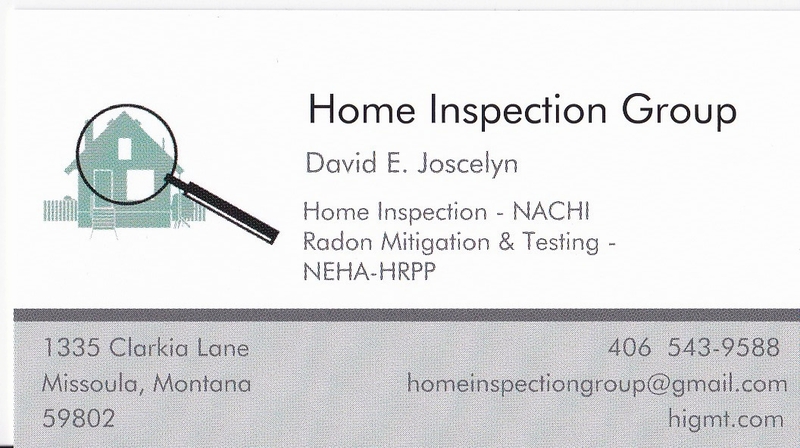 A premier home inspection company in Missoula, MT, Home Inspection Group provides a full range of inspection services, helping buyers, home owners, and sellers. 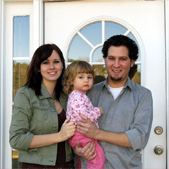 We relieve some of the uncertainty involved with the home purchase decision. It might alert the seller of any items of immediate personal concern, such as radon gas, a cracked heat exchanger, etc. The seller can assist the inspector during the inspection, something normally not done during a buyer's inspection..
A seller inspection reveals problems ahead of time which; a. might make the home show better. b. gives the seller time to make repairs and shop for competetive contractors. c. permits the seller to attach repair estimates or paid invoices to the inspection report. d. removes over-inflated buyer procured estimates from the negotiation table. The report provides a third-party, unbaised opinion to offer to potential buyers. 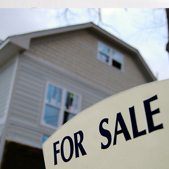 A seller inpsection permits a clean home inspection report to be used as a marketing tool. The deal is less likely to fall aparta the way they often do when a buyer's inspection unexpectedly reveals a problem, last minute.